Solidaridad international program manager and column author Andrea Olivar. More than 10 years ago, I began working in London for a coffee importer focused on producer empowerment. During this time, the company identified the speciality market as a great opportunity to improve producer livelihoods. Our focus turned to working directly with producers to create a higher quality product. We worked with farmers to develop effective producer organizations to reach the market, established models to ensure equal distribution of income, and gave farmers the tools to protect their land and ensure they could grow coffee in the future. While the market share of speciality coffee is growing, today it only represents 10 percent of the market in Europe. The USA market share of speciality is much larger, but still the majority of volumes are traded in the mainstream commodity market. As it stands today, the industry does not have the muscle to transform the livelihoods of the more than 12 million coffee producers globally. 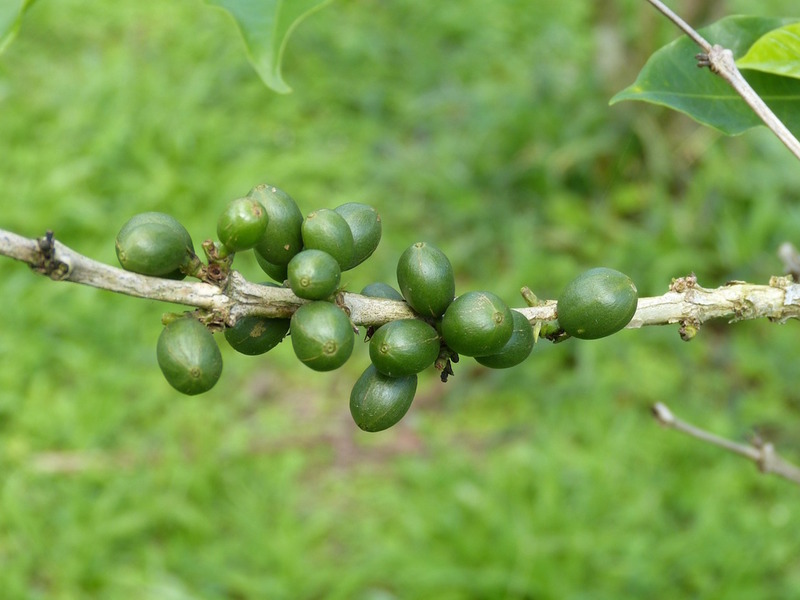 If we want to make the entire coffee sector sustainable, a broader approach is needed. In 2014, I joined Solidaridad in my search to respond to this. I moved from working with cooperatives of smallholders to working with everyone — from speciality smallholders to larger producers; from speciality buyers to top traders and roasters. As international program manager, my role is to ensure Solidaridad’s coffee programs across 10 countries are coordinated and scalable. 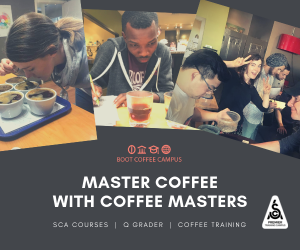 Although coffee is a sector in which many solutions have been tested, many organizations working on environmental and social challenges are developing solutions that are not connected to economic results. The reality is that all of the solutions we are trying to implement will not be sustainable if they do not make economic sense for producers. This principle sounds obvious, but solving the economic drivers behind sustainability solutions is often not prioritized. At the World of Coffee Event held last month in Amsterdam, Europe’s main speciality coffee trade show, there were many nods of agreement as to the troubles facing the coffee sector. 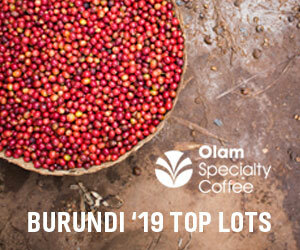 On the evening before the event, Solidaridad, Rainforest Alliance, and Rabobank organized a debate to discuss how to address the issue of value distribution in coffee. At the end of the event, there was consensus that the economic sustainability of producers is fragile due to low prices and concentration of value in just some links of the chain. However, while everyone was in agreement, it was difficult to capture a sense of urgency in the room. I understand that it is difficult to make the issue of value distribution an urgent priority when traders and roasters are still able to secure the volumes needed. It’s true that global production is increasing, but consumption rates are growing faster. Volumes are partly secured, as we have been consuming stocks which have shrunk from 55 million bags in 1990 to 21 million bags in 2016. We need to generate greater awareness that the issue of sustainable coffee is urgent. As highlighted in our recently published Coffee Barometer report, due to climate change, if no additional measures are taken, we could see a significant reduction in coffee production by 2050. Adding to this, only 10 percent of the global industry value remains in producing countries. Yet, this is where we seem to be: We all agree that economic sustainability of producers is at risk, but we will continue with the status quo until the most profitable actors in the market begin to suffer. But will this moment come too late? We need to have a clear picture not of the percentage of the market revenue that stays at producing countries, but also the proportion of export prices that are received by farmers and their workers. We need to pilot alternative solutions to channel investments to producing countrie — solutions that are different to traditional sustainability projects and premiums. Some looming questions are: Can we solve the sector’s problems? Are enough key stakeholders engaged and willing to put their money where they mouth is? Can traders who are working with tight margins facilitate a new working model? Are roasters willing to deliver value redistribution? And are investors ready to greater take risks? I certainly hope so, and my life’s work is dedicated to this cause. But even a network as large as Solidaridad cannot create a positive impact on its own. We need the active support of traders, roasters, producers and other organizations to make coffee truly sustainable. Andrea has over 10 years working in international trade and supporting the development of value chains to become socially responsible, and economically and ecologically viable. Andrea became Solidaridad’s global manager for coffee in 2017. 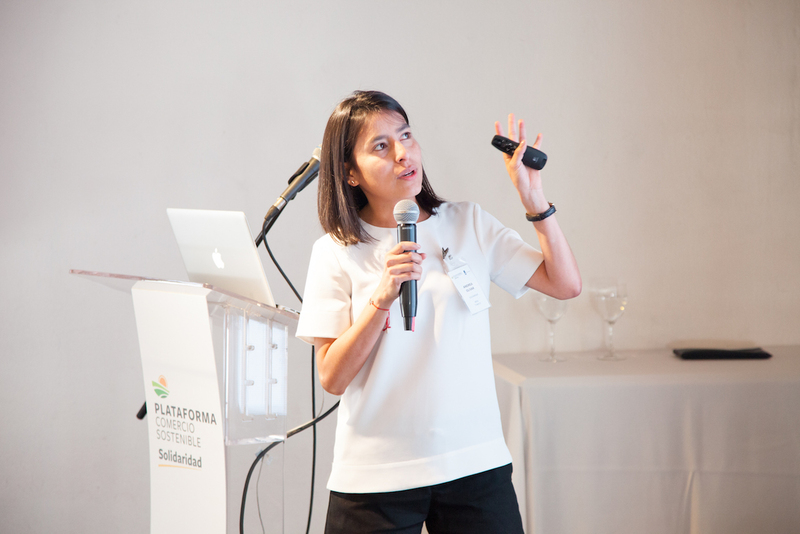 Previous to that, Andrea was Solidaridad´s Country Manager in Colombia and the Head of the Sustainable Trade Platform, an initiative that aims to reduce fragmentation on sustainability matters in the Colombian coffee, palm oil, sugarcane, bananas and flower sectors.